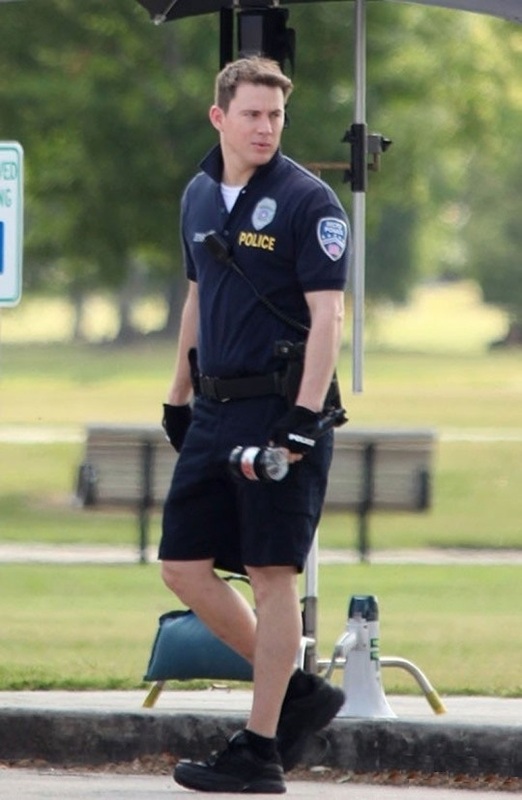 The movie 21 Jump Street: trailer, clips, photos, soundtrack, news and much more! 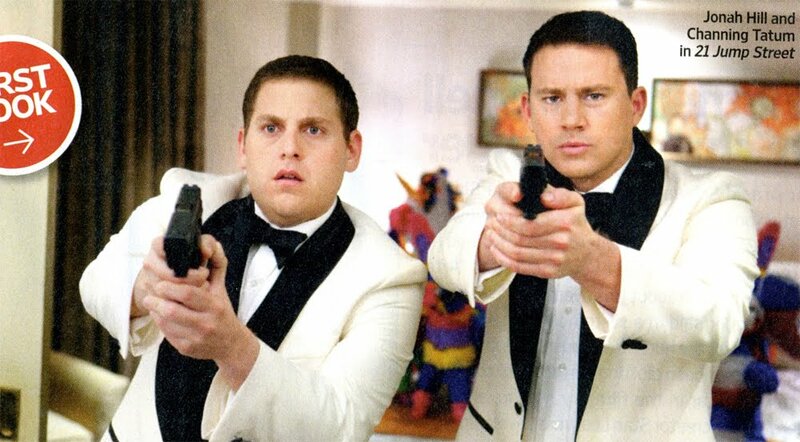 21 Jump Street – Stop or I will shoot you! Doesn’t look like a really faithful adaptation of the TV series, but it still looks good! 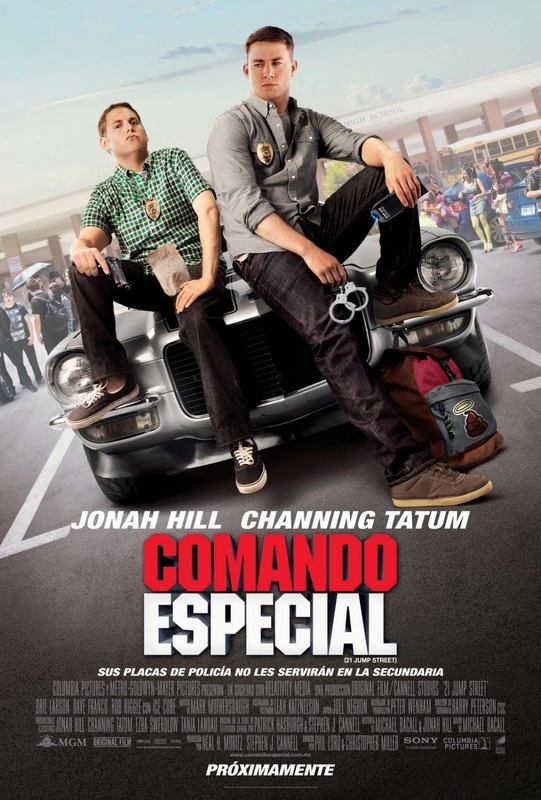 The film is starring Jonah Hill and Channing Tatum. 21 Jump Street -You are here simply because you look young. 21 Jump Street – Don’t forget the rules! In theaters: March 16, 2012. 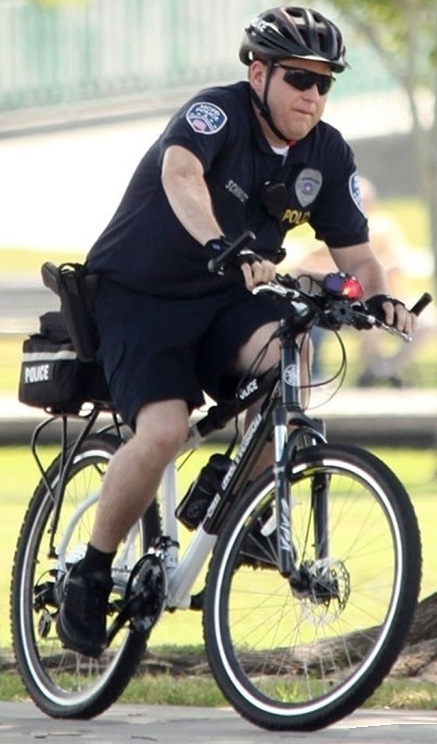 21 Jump Street – Don’t drive like teenagers? Who do you prefer: Channing Tatum or Jonah Hill? They’re immature, they’re irresponsible: they’re prefect! The story revolves around a pair of underachieving cops who are sent back to a local high school to blend in and bring down a synthetic drug ring. 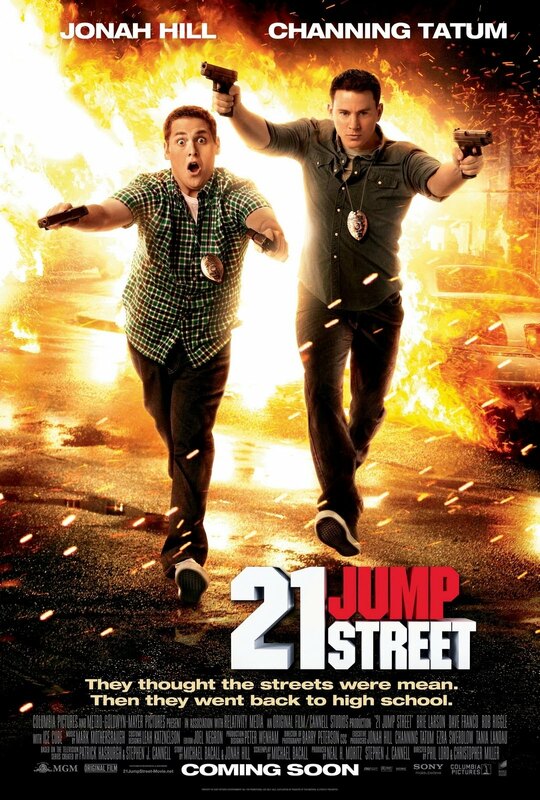 The release date of 21 Jump Street is set for March 16, 2012. There’s more comedy than in the original TV series, but I don’t mind. And there’s a great interaction between Jonah Hill and Cahnning Tattum on screen. 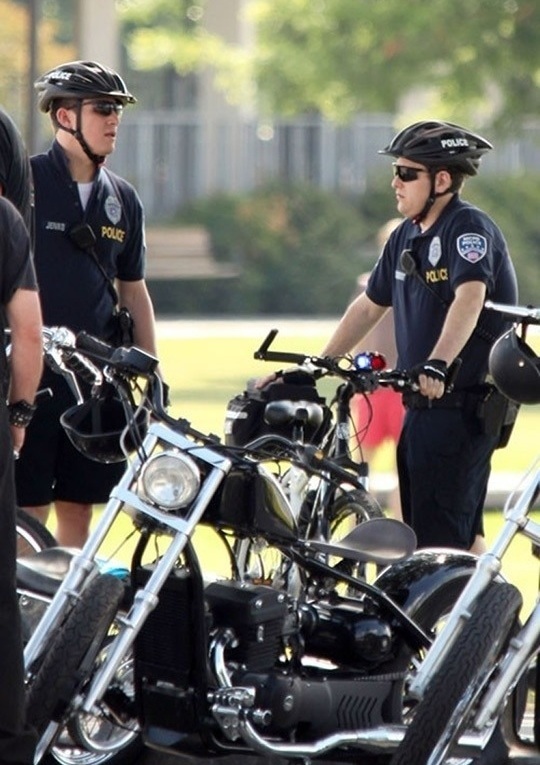 The 21 Jump Street movie is going to be a hit. The film is directed by Phil Lord and Christopher Miller and the cast includes Jonah Hill, Channing Tatum, Brie Larson, Dave Franco, Rob Riggle and Ice Cube. From what I heard Johnny Depp, who was actor in the TV series, will have a cameo in the film. 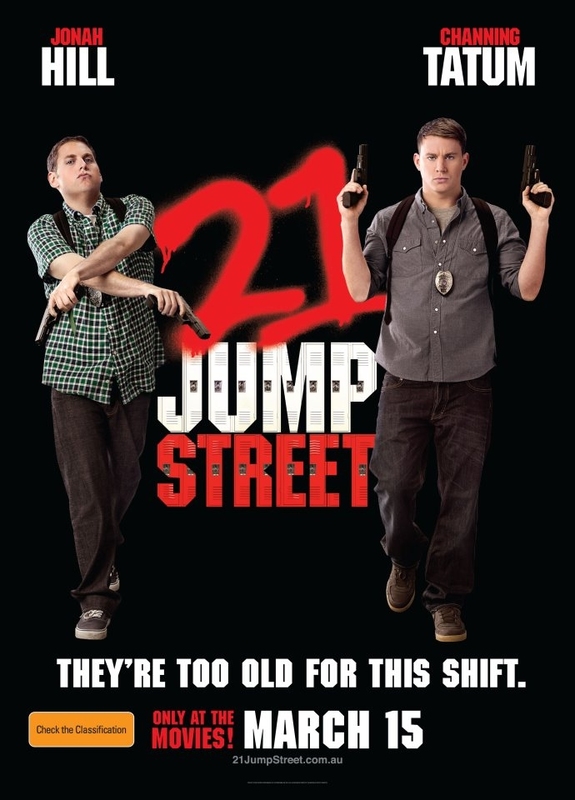 The release date of 21 Jump Street is set March 16, 2012. Jonah Hill should ride that bike more often, it would help to lower his BMI… That’s how I lowered mine! Actor Channing Tatum has joined the cast of the upcoming movie adaptation of 21 Jump Street. Will Channing Tatum take over the role once held by Johnny Depp? Nothing confirmed yet, but it would be a better choice than Jonah Hill (who wrote the script and is also starring in the film). “Audiences are not expecting what it’s going to be. It’s not a parody of the show. I’m not playing Johnny Depp’s character… I’m not saying I’m Johnny Depp. I’m not playing his character. It’s a group of people that go back to high school to deal with a drug problem. To deal with crime in high school. I really love the ‘Back to the Future’ moment of that where it’s getting to relive a certain period of your life… It’s a comedy with really cool action. We’re not doing something serious like ‘Miami Vice.’ But it’s not a parody. It’s a funny movie with a lot of great action and a real story. I’ve been saying that it’s like a John Hughes movie with ‘Bad Boys’ style action. 21 Jump Street, a comedy? Really? Come on, 21 Jump Street was a great cop show in its own genre, but it sure wasn’t a comedy series! Why does he need to change that? 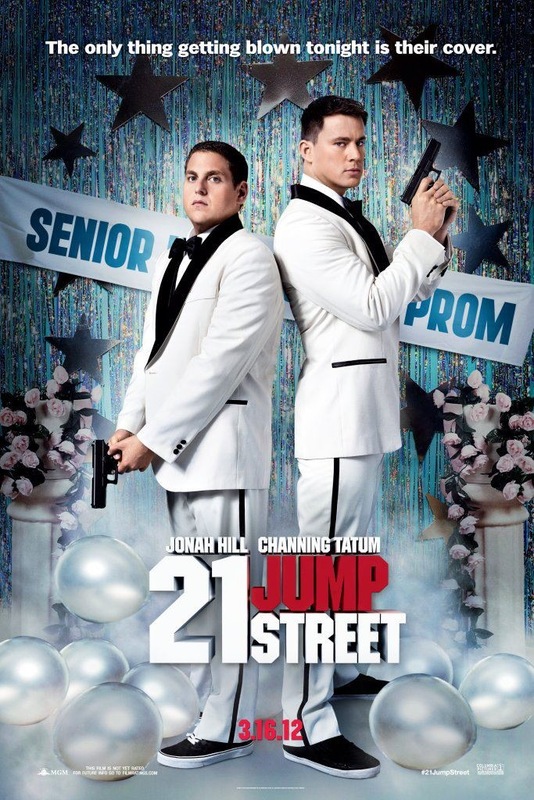 I’m a bit lost after reading Jonah Hill’s words… I was rather glad when I heard about this movie adaptation, but now, I’m afraid they’re going to MacGruberize my dear 21 Jump Street! Let’s hope for a miracle then! Jonah Hill, who is a fan of 21 Jump Street, has been working on a script of a movie adaptation the famous police TV series. Looks like the project is getting some traction now: Jonah Hill got some support from Columbia Pictures, and according to the rumor, Phil Lord and Chris Miller (the duo who co-directed Cloudy with A chance of Meatballs) are in negotiations to direct the film! I’d be really thrilled if Johnny Depp was somehow involved in this 21 Jump Street movie! I’d love to see Zoe Saldana taking over the role of the woman cop (played by Holly Robinson) in the new 21 Jump Street movie!